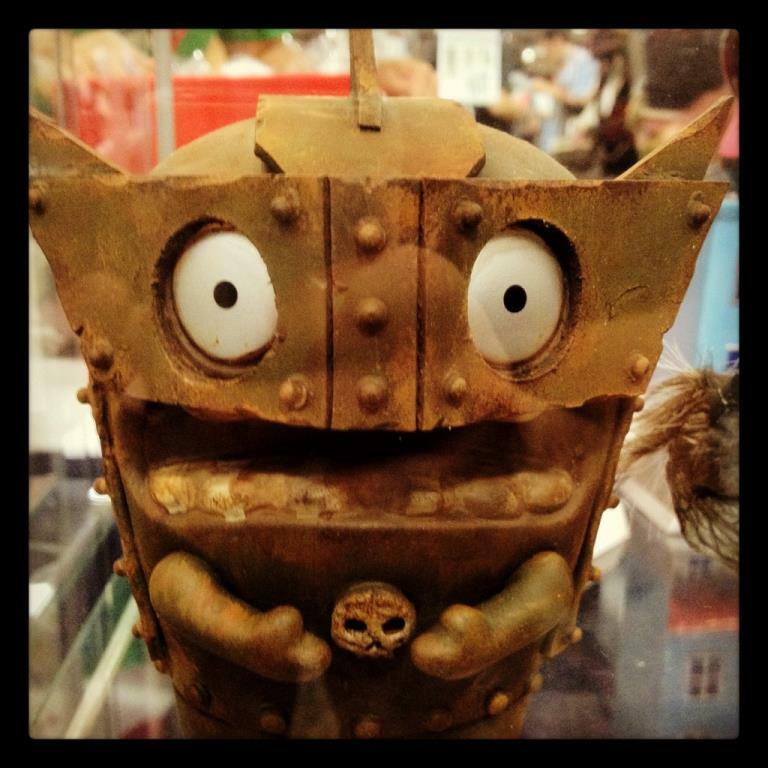 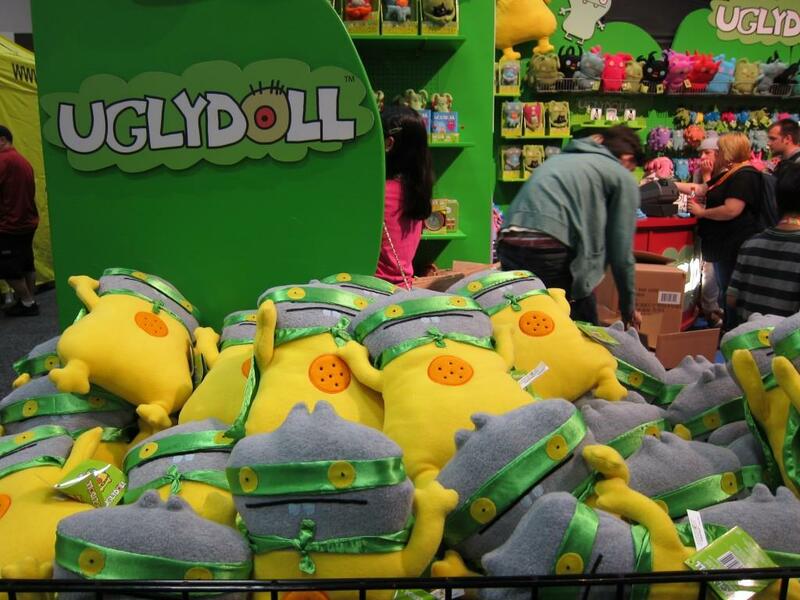 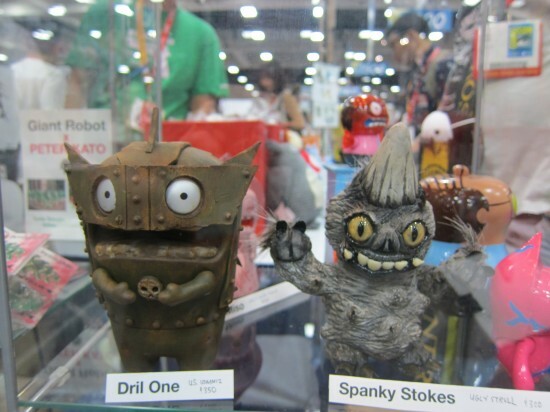 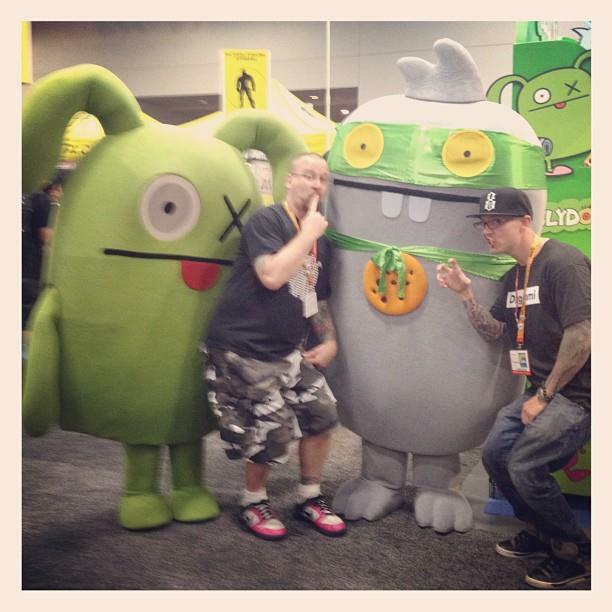 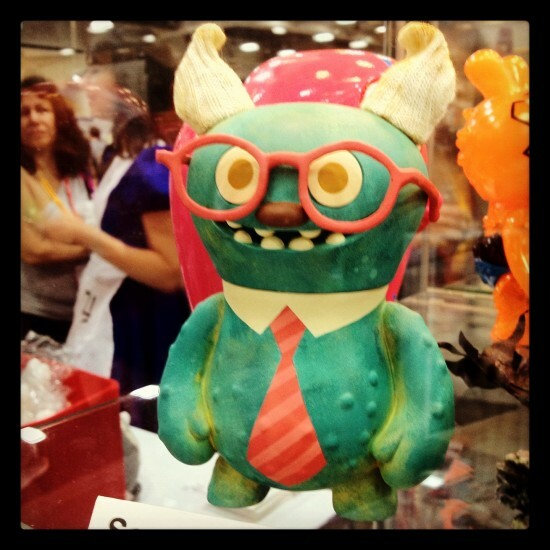 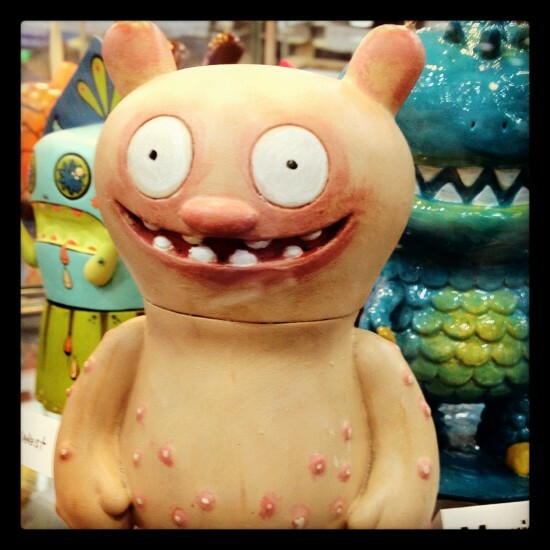 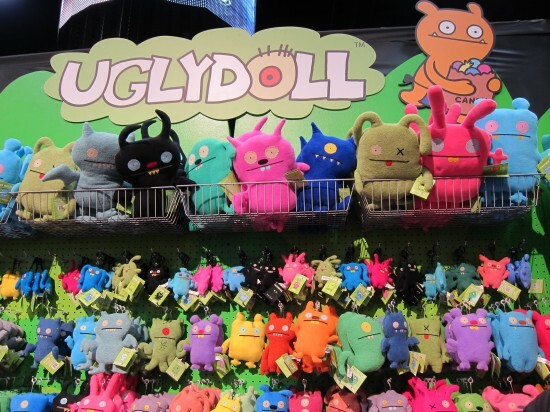 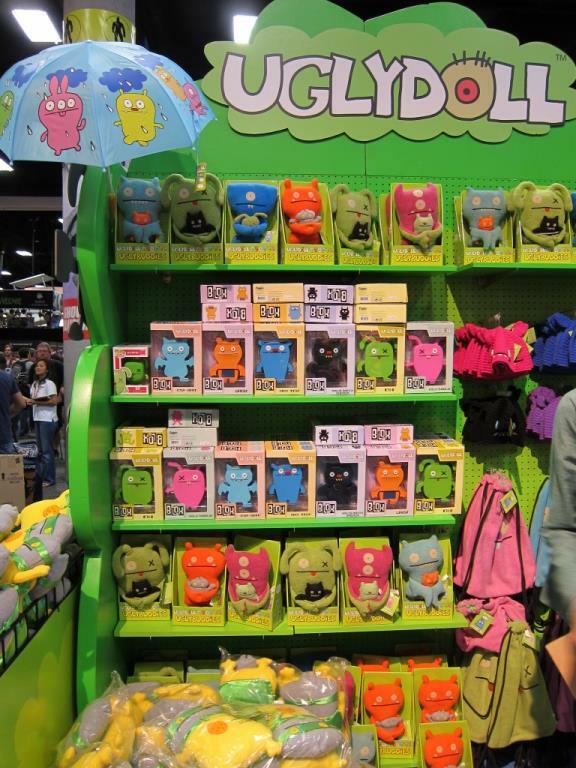 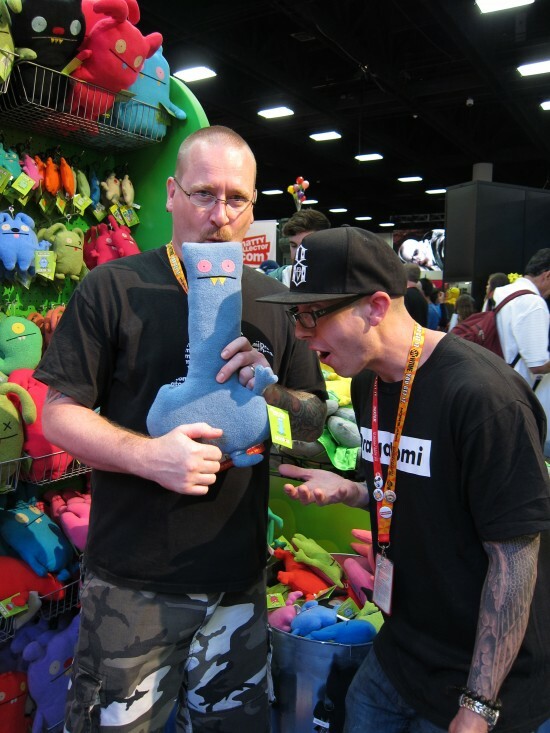 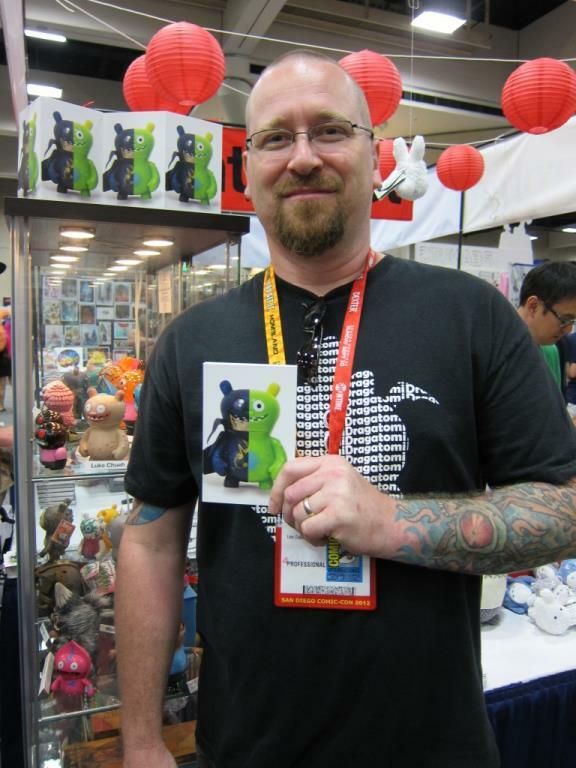 Uglydolls always make for a happy Comic-Con experience. 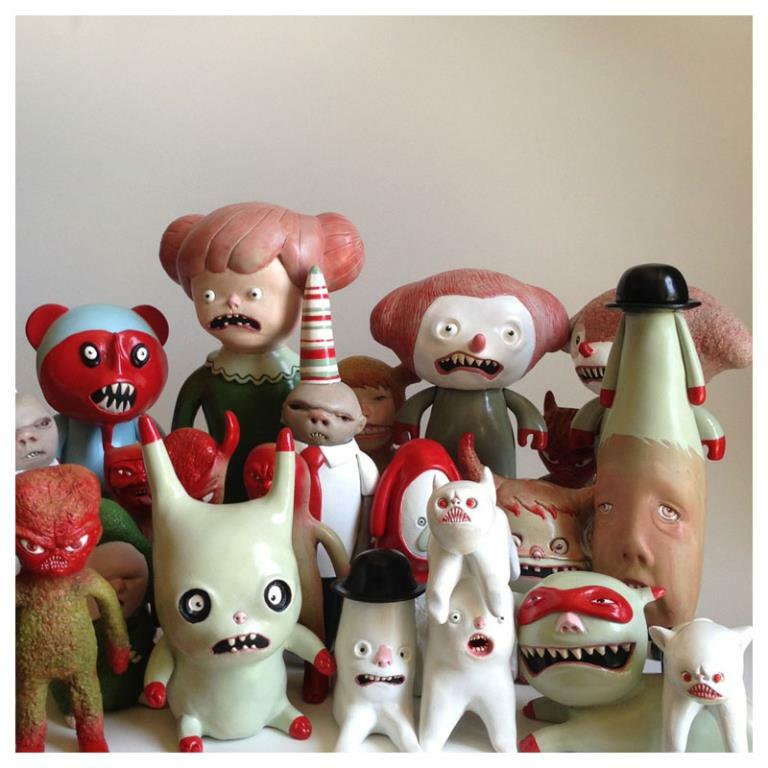 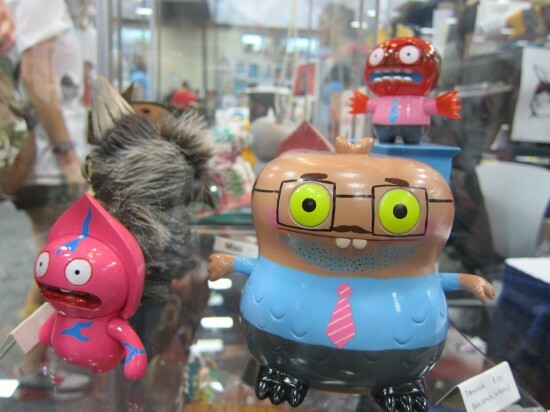 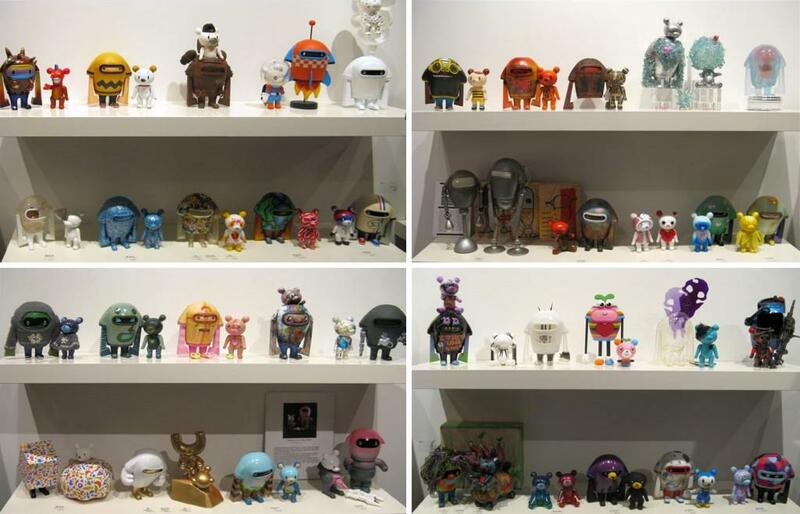 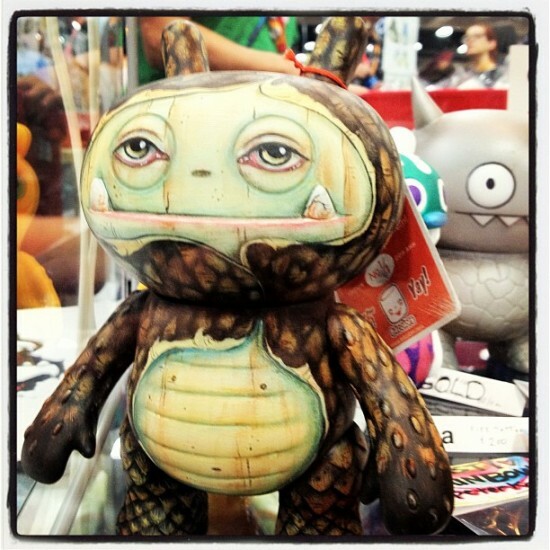 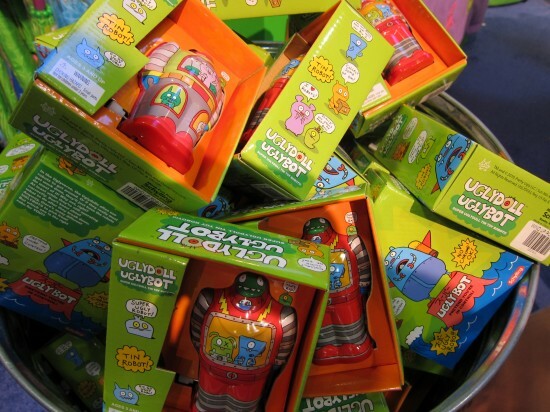 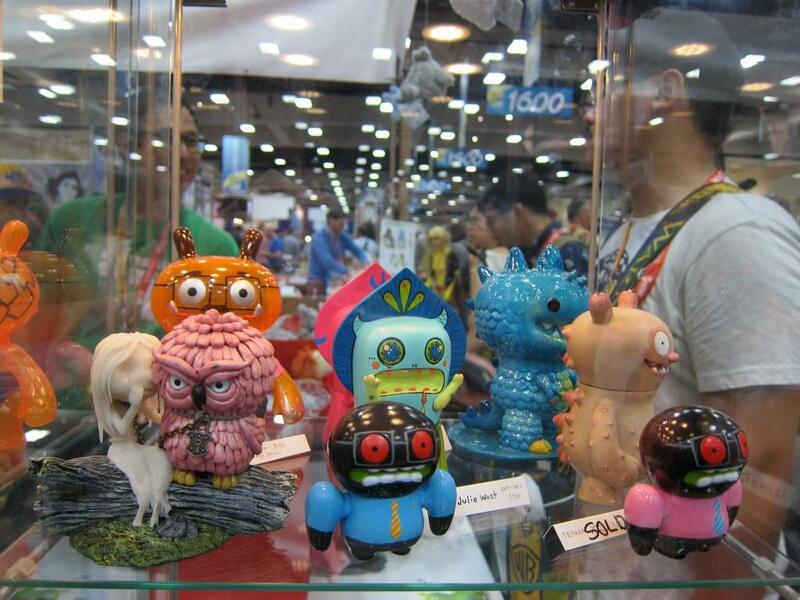 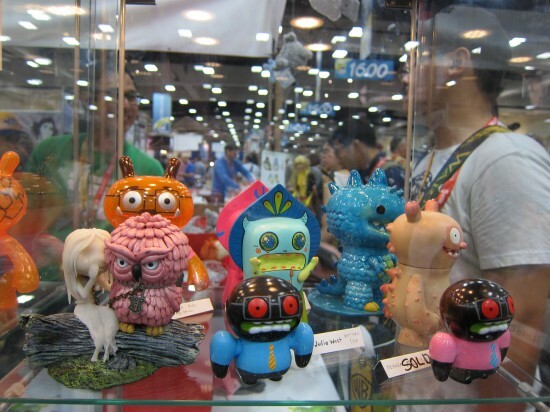 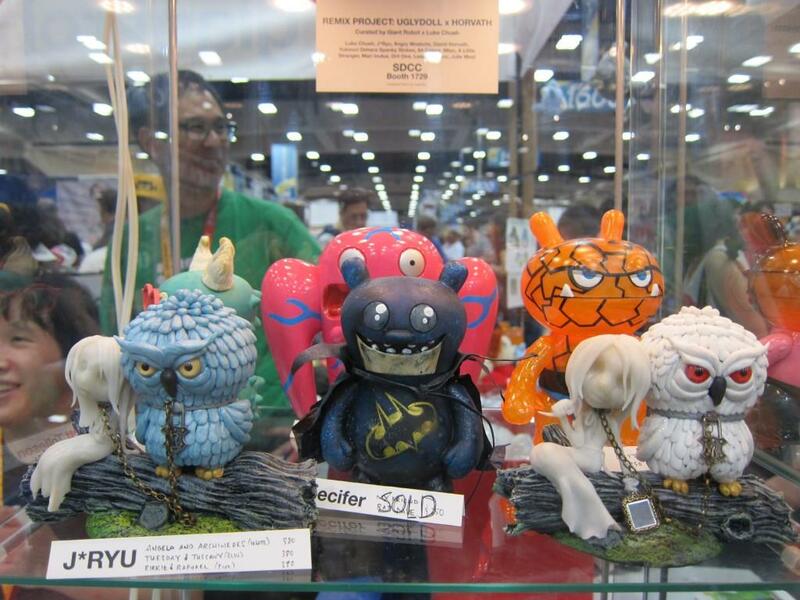 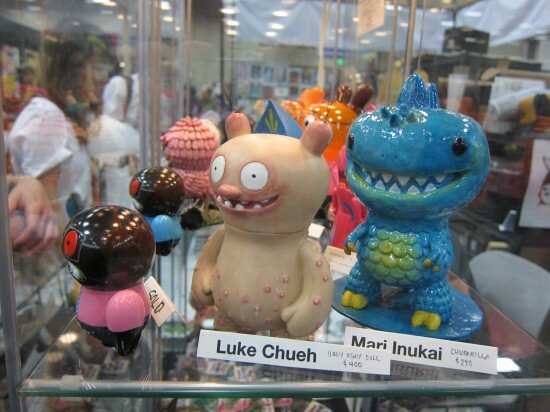 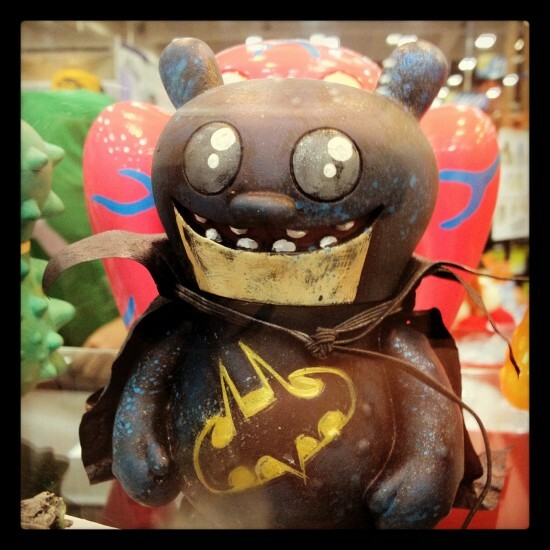 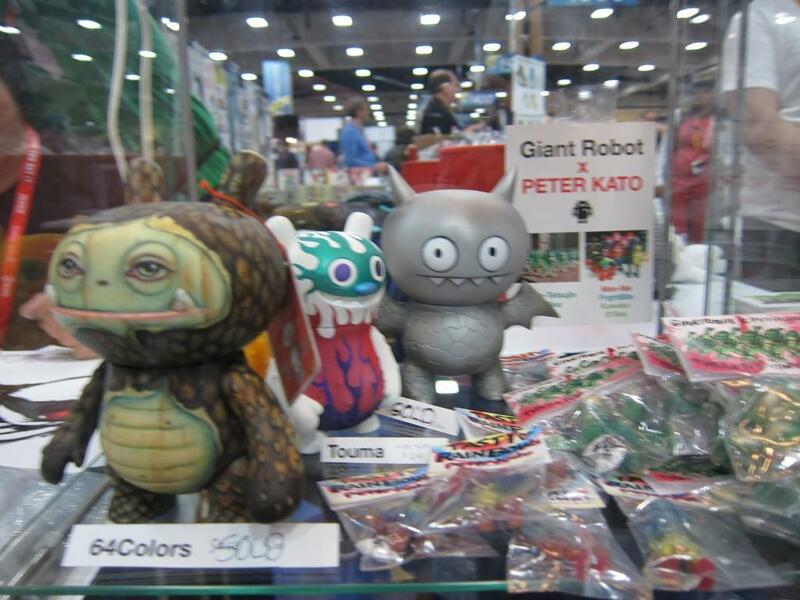 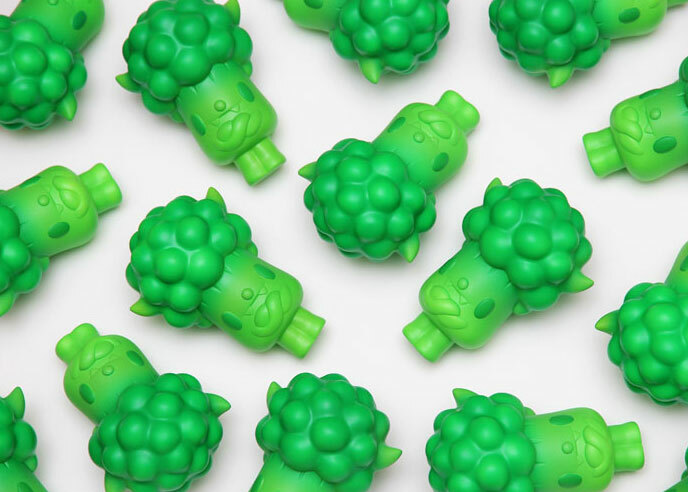 In addition to bountiful plush, affordable tin toys and new BLOX vinyl figures in the Uglydolls area, there was a small customized Uglydolls show curated by Luke Chueh over at the Giant Robot booth. 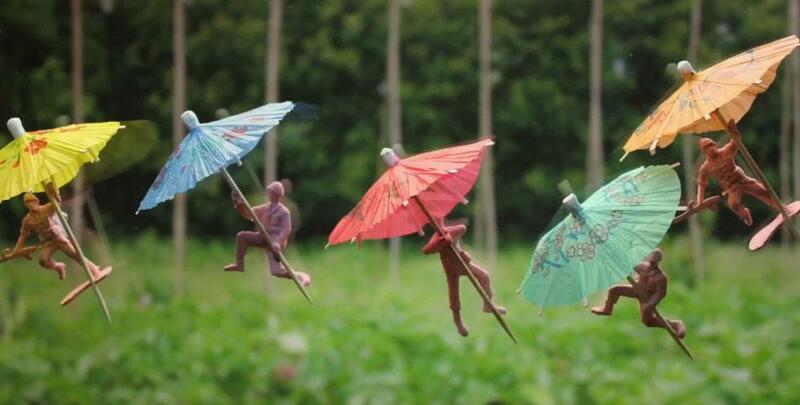 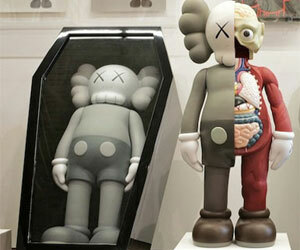 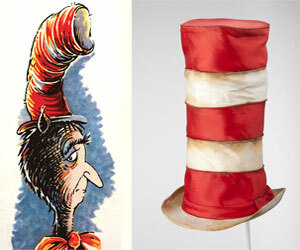 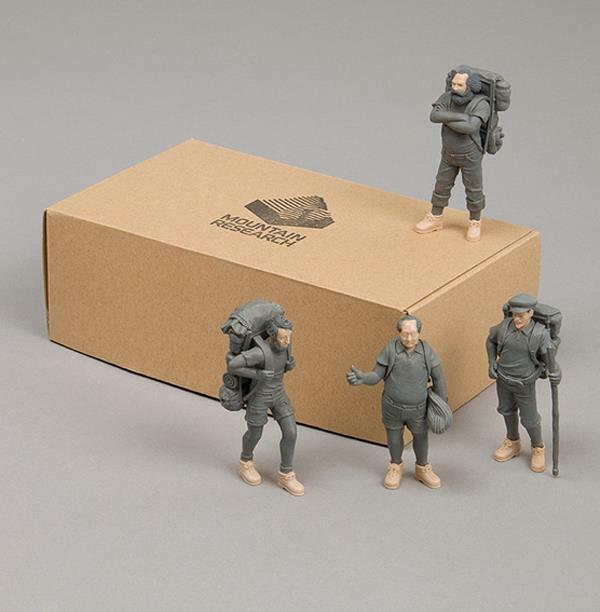 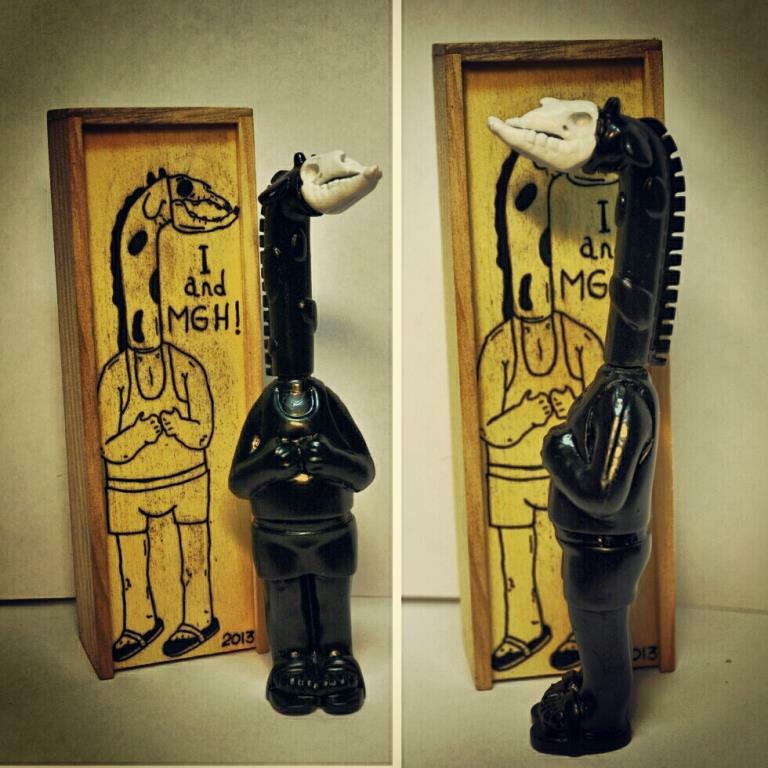 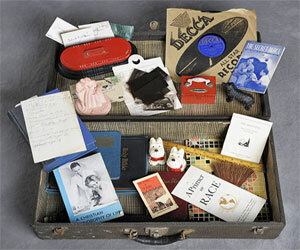 Click through for a tour of it all with your friendly guides, Leecifer and Jay222.